The Trump administration announced Friday that it will make an additional 15,000 visas available to businesses seeking to bring in low-skilled, foreign labor through a contentious guest worker program. 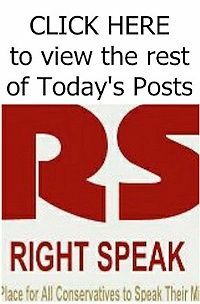 So-called H-2B visas are limited by statute to 66,000 per year, and business groups regularly complain the limit is too low to make up for a supposed shortage of available U.S. workers, forcing them to scale back operations or raise wages to attract applicants. 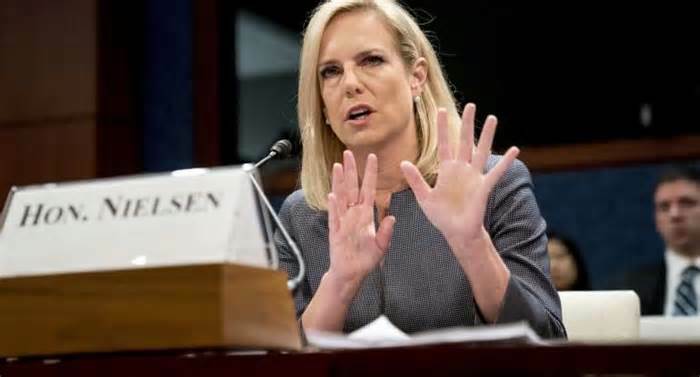 In announcing the additional visas, DHS Secretary Kirstjen Nielsen criticized lawmakers for offloading the politically sensitive decision of setting H-2B caps on the Trump administration. “We are once again in a situation where Congress has passed the buck and turned a decision over to DHS that would be better situated with Congress, who knows the needs of the program,” she said in a statement.